In this paper, a novel lightweight version of the Successful-History based Adaptive Differential Evolution (SHADE) is presented as the first step towards a simple, user-friendly, metaheuristic algorithm for global optimization. This simplified algorithm is called liteSHADE and is compared to the original SHADE on the CEC2015 benchmark set in three dimensional settings – 10D, 30D and 50D. The results support the idea, that simplification may lead to a successful and understandable algorithm with competitive or even better performance. This work was supported by the Ministry of Education, Youth and Sports of the Czech Republic within the National Sustainability Programme Project no. LO1303 (MSMT-7778/2014), further by the European Regional Development Fund under the Project CEBIA-Tech no. CZ.1.05/2.1.00/03.0089 and by Internal Grant Agency of Tomas Bata University under the Projects no. IGA/CebiaTech/2019/002. 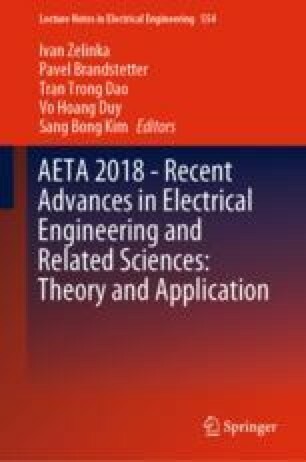 This work is also based upon support by COST (European Cooperation in Science & Technology) under Action CA15140, Improving Applicability of Nature-Inspired Optimisation by Joining Theory and Practice (ImAppNIO), and Action IC1406, High-Performance Modelling and Simulation for Big Data Applications (cHiPSet). The work was further supported by resources of A.I.Lab at the Faculty of Applied Informatics, Tomas Bata University in Zlin (ailab.fai.utb.cz).